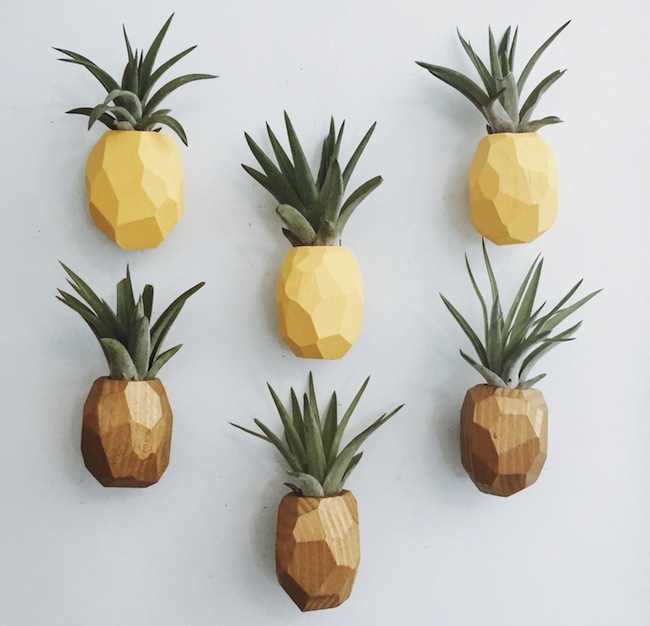 These cool magnetic pineapple plant holders from etsy. 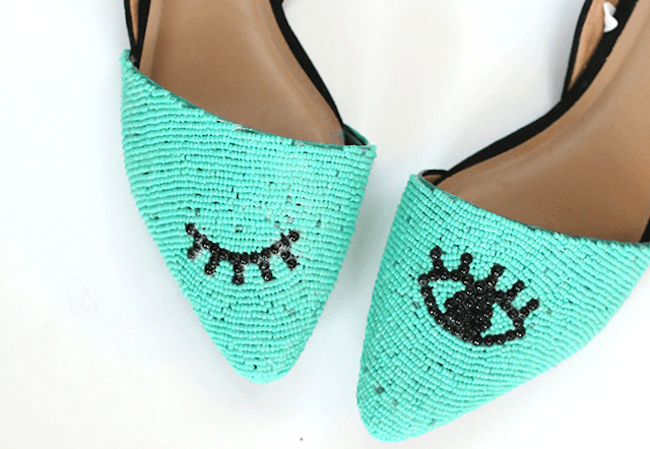 This cool (and surprisingly simple) DIY for beaded shoes with an eye motif. Actress Sarah Ramos found a rom-com she wrote when she was 12, so she decided to actually make it - now we have the wonderful strangeness of City Girl. 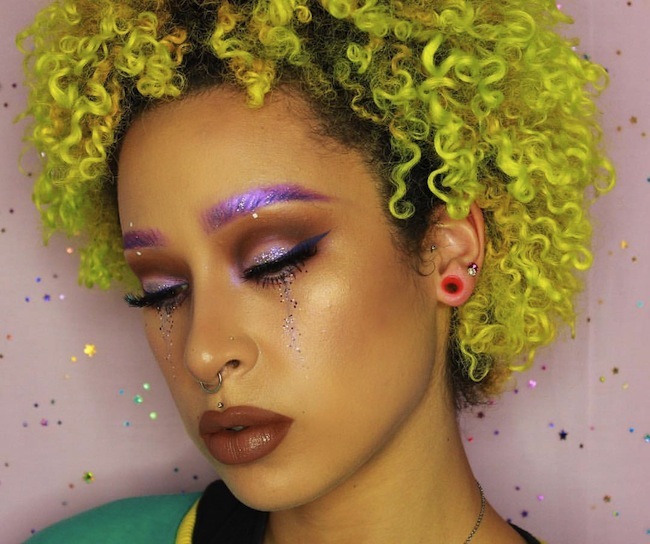 This amazing makeup look from @nickeilgenesis - umm, those BROWS! 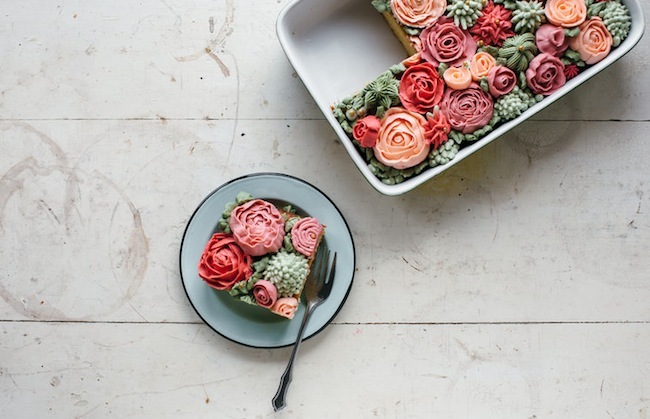 This beautiful work of art is actually an edible cake! 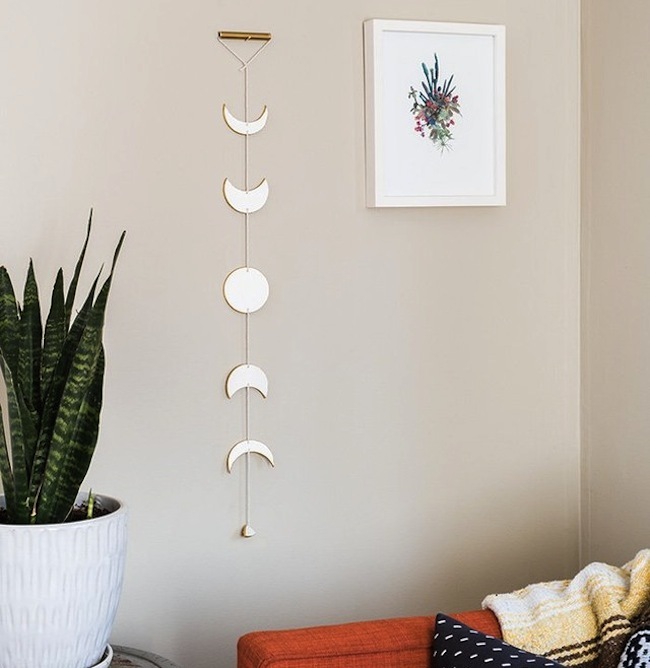 This DIY moon phase wall hanging would be super easy to make! 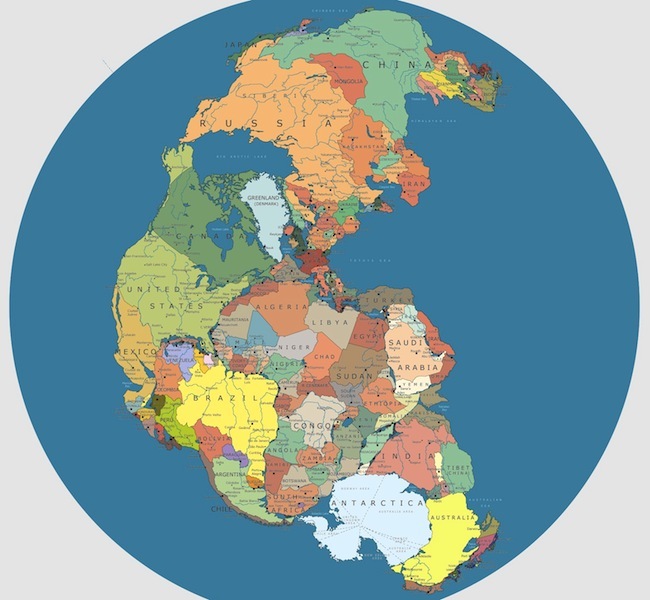 This map that shows what Pangea would look like with current national borders. 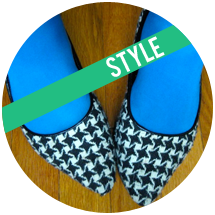 Weird to imagine I'd be just a hop, skip & a jump away from Morocco! 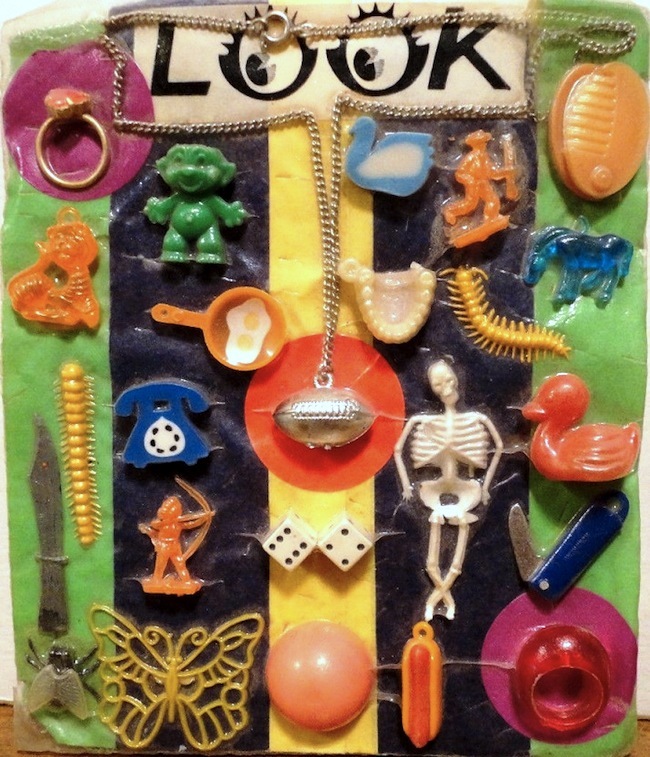 This collection of gumball machine prizes from the 1970s! 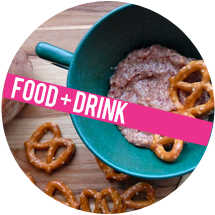 I'd want the little teeth. 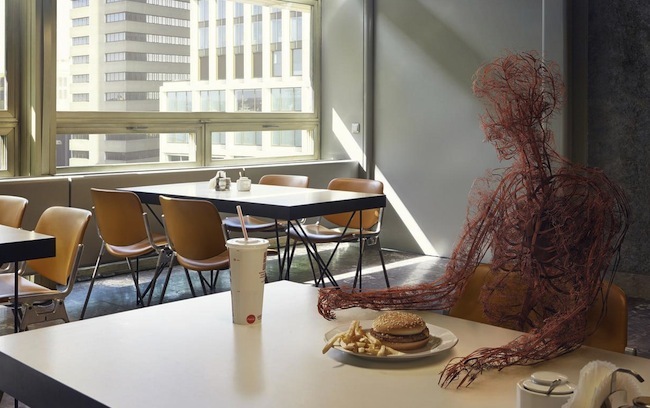 This digital art by Markos Kay that imagines the human body as only blood vessels. This behind-the-scenes photo of Sarah from Jeopardy's 'Clue Crew' getting ready before a shoot. 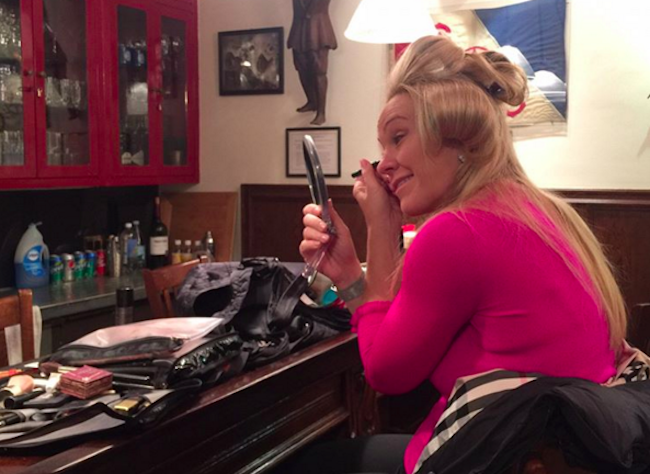 I'm genuinely shocked that she does her own hair and makeup! 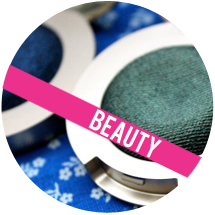 Have you seen any cool stuff lately? Michelle, I love these pineapple plant holders! How cute are they? ?